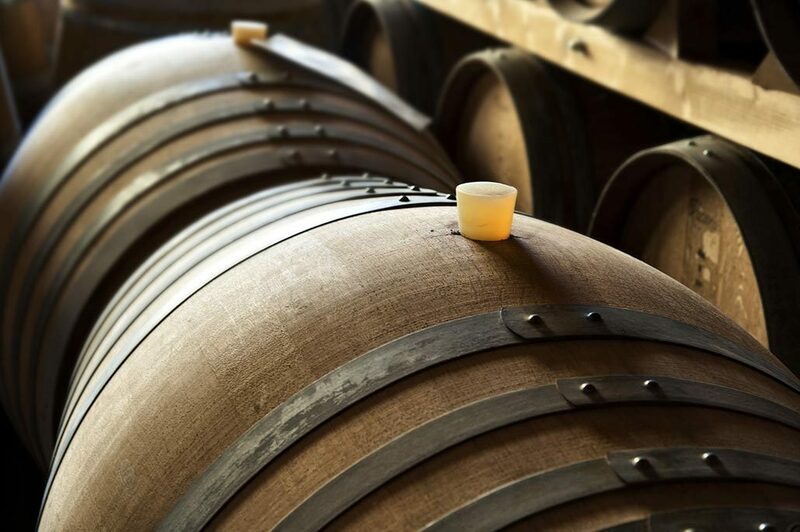 …from fermentation in stainless steel vats to ageing in the atmospheric barrel cellar, where the wines mature in oak barriques. 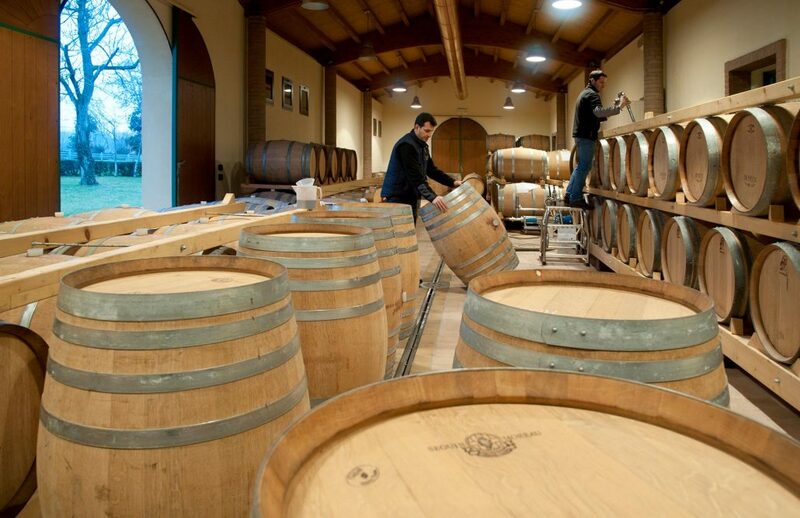 The choice of barrels, based on the provenance and the degree of toasting of the wood, results from our long experience in maturing wines, handed down from one generation to the next. The production cycle is completed in the bottling hall, where the bottles are then left to rest before being put into cases for consignment. 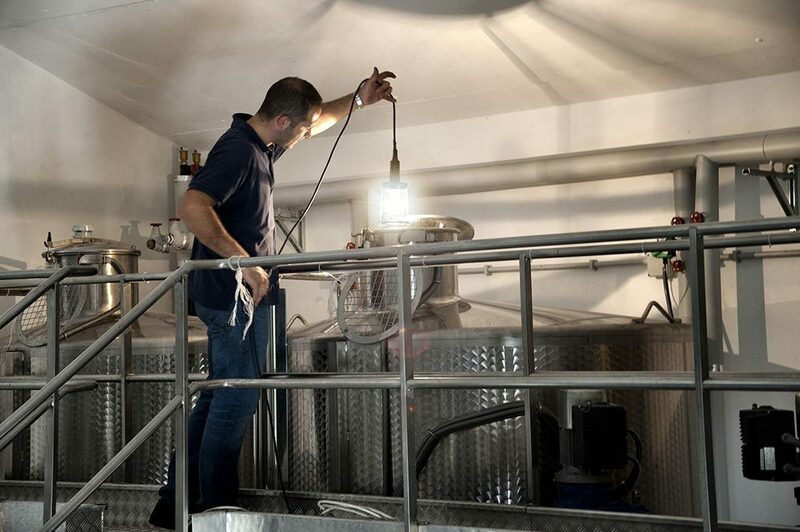 The characteristic features of the red wines of the Colli Euganei are due to the foresight of a viticultural pioneer who, in 1870, decided to make use of vines originating from Bordeaux (Cabernet Franc, Merlot and Cabernet Sauvignon). 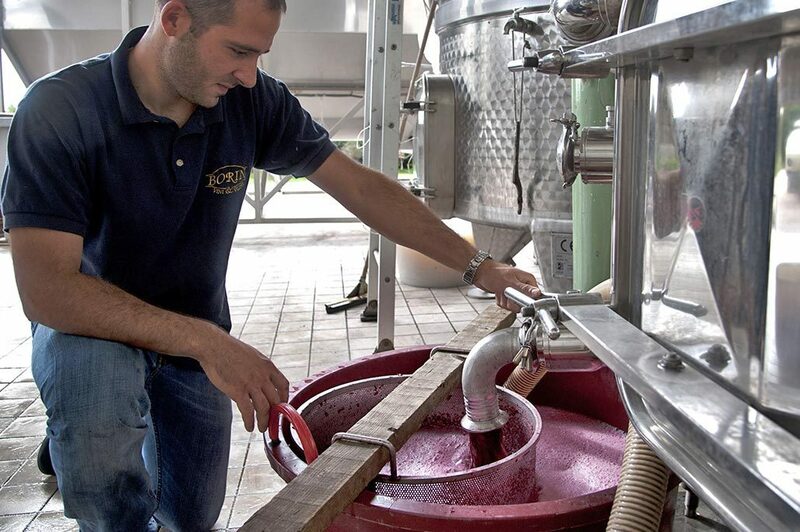 The first vineyards were, in fact, planted right here in Monticelli di Monselice.